It’s back and it’s the biggest one ever!! 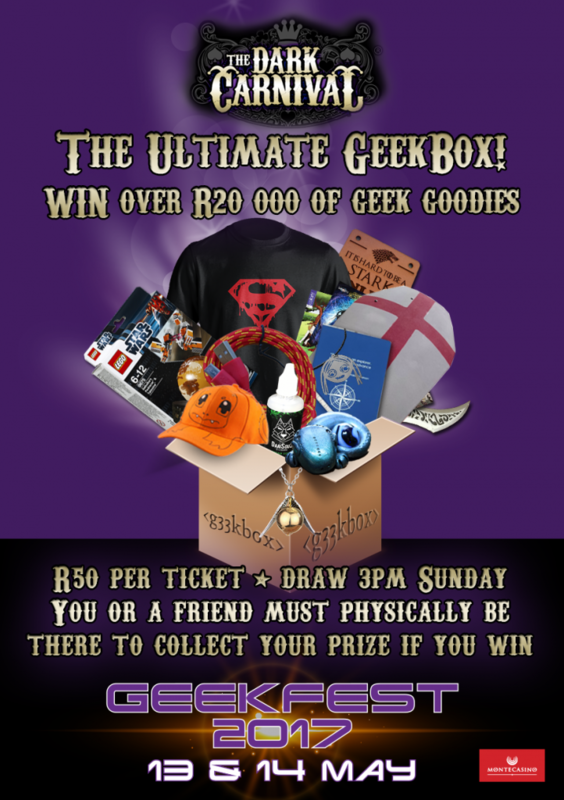 WIN THE ULTIMATE GEEKBOX AT #GeekFest2017! 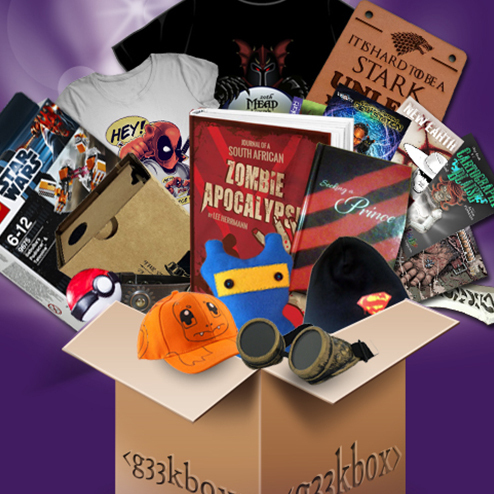 WINNER HAS TO BE PRESENT AT THE DRAW TO TAKE YOUR PRIZE: If we can’t find you, we draw again.